Masterfeeds Heritage poultry feeds are balanced, quality products backed by results. We are proud feed suppliers of some of the most successful chicken, turkey and duck producers across Canada. 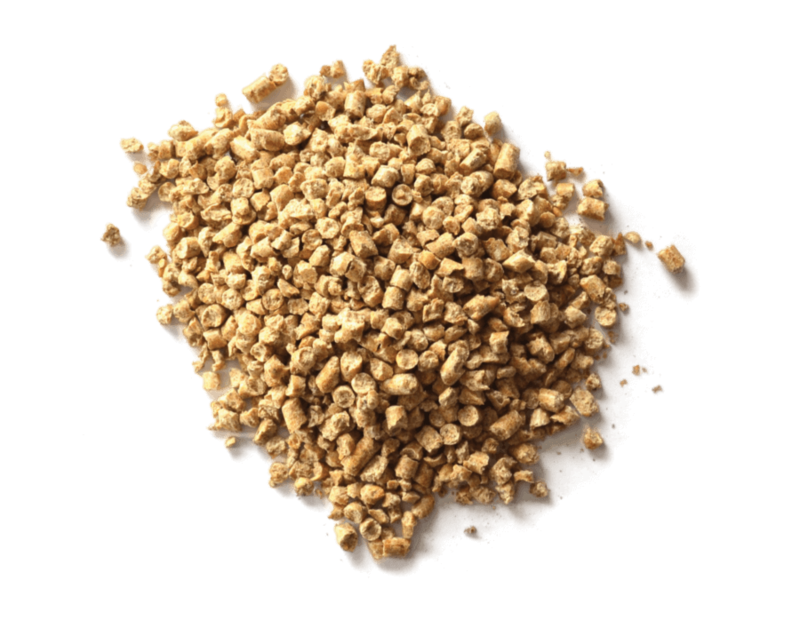 Masterfeeds poultry feeds promote optimal health at every stage. The Masterfeeds Heritage Specialty Program offers quality products for alpaca and llama, bison, deer and rabbit. Providing high quality ingredients, these feeds are designed to meet the specific nutritional requirements of these animals at all life stages. For more information, contact us at specialtyanimals@masterfeeds.com. Masterfeeds Commercial Poultry Programs are designed to optimize performance in order to maximize our customers return on their investment. We extensively review Canadian and international research into the nutrient requirements of various poultry species with emphasis on performance, efficiency and welfare. For more information on our commercial poultry programs, please contact poultrynutrition@masterfeeds.com. Please find a full list of the formulations in our Heritage Poultry & Specialty Program. A Masterfeeds Account Manager will help you maximize margins with a total barn approach. Factors such as temperature, intestinal health, lighting and stimulation, feeder space, water microbial and mineral content and floor space to name a few are imperative for ideal conditions for healthy, productive flocks.